HAVE AN EMERGENCY? WE CAN HELP. 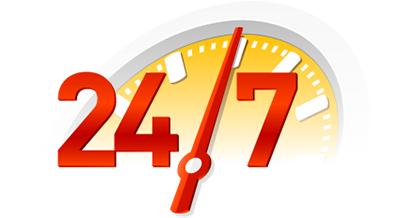 We Operate 24 Hours, 7 Days a Week. and out of the store. We want our customers for life! Let us show you how we can make your home less expensive and worry-free. Let us be there for your emergency needs! With a fleet of 6 service trucks, 24/7 emergency dispatch and an average of over 20 years of experience per technician, we offer the best Service, Quality and Value in the area. 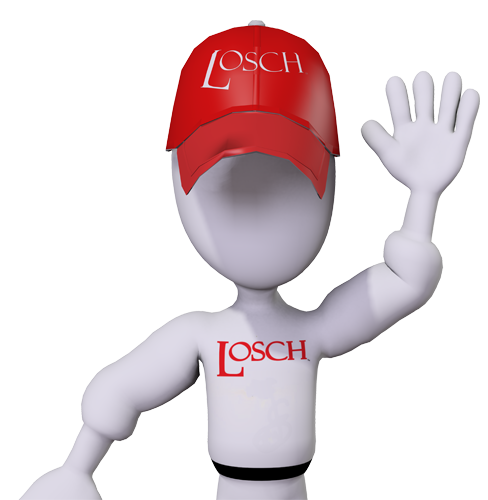 When you need help with a plumbing, heating, home or commercial emergency, Losch is here for you 24 hours a day, 7 days a week. We’ve always got you covered! 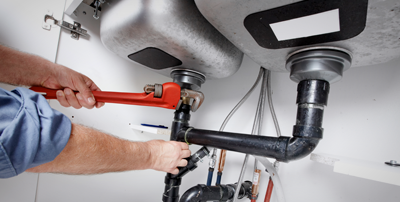 We cover all of your plumbing needs. When you have a problem or project that needs to be done, look no further than Losch Services, Inc. – We deliver results. Areas Served: Adamsdale, Auburn, Branchdale, Cressona, Cumbola, Deer Lake, Drehersville, Eckville, Frackville, Friedensburg, Frisbie, Hamburg, Kaska, Landingville, Llewellyn, Mahanoy City, Marlin, Middleport, Minersville, New Philadelphia, Orwigsburg, Pottsville, Port Carbon, Schuylkill Haven, Seltzer City, St. Clair, Summit Station, Willow Lake. 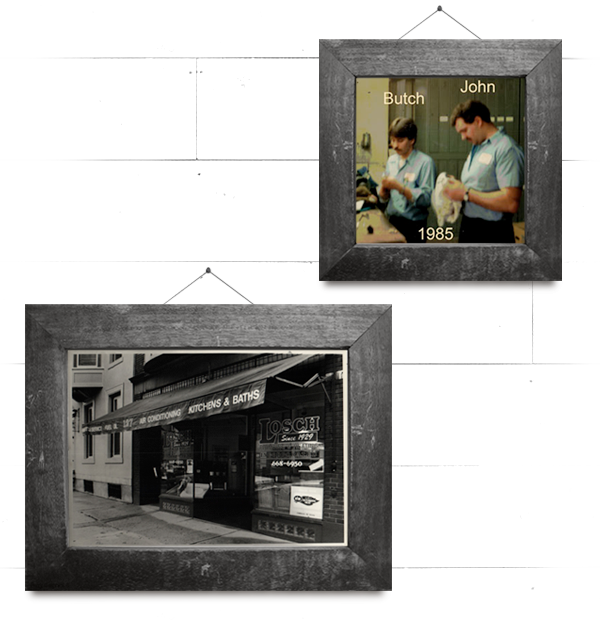 Butch Young and John Conville started together at Losch over 30 years ago. Today they own and run the company they built for their entire lives. 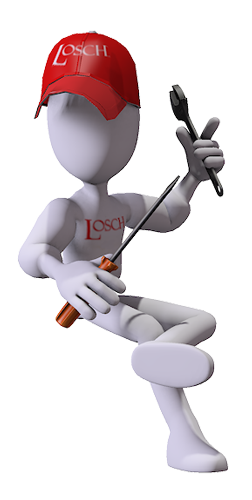 Losch Services Inc. was formed in 2014 as an employee re-organization of the company. 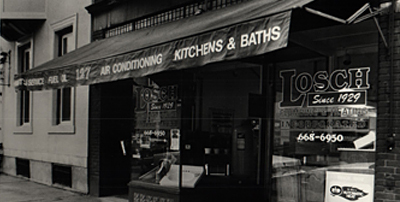 Operating without any debt, and private (employee) equity available for re-investment, training and modernization of equipment, Losch services is positioned for our next 90 years of service. INTERESTED IN JOINING THE LOSCH FAMILY? WE’RE HIRING! We believe in a career not a job, a workplace family and lifelong security. We would like to take this opportunity to thank you for your service during the 2015-2016 school year. We appreciate your prompt service and your willingness to help us at any given moment. We are proud to have you as part of our team. Your commitment to great customer service is to be commended. We look forward to doing business with you in the future. Nicole H. and Edie C.
I would like to take a moment to thank you for a job well done. Last month my family needed a service call for our furnace. Upon inspection there were quite a few issues, some causing alarm, because of the health risk that could have happened if not found. Your technician, Brian Webster, came and fixed everything up. His service/skills were top notch, as well as his customer service. He clearly take pride in his work. If we have another problem, you’ll be our first call. Thank you very much! Thank you for sponsoring the Pottsville Soap Box Derby! Thank you for giving your money and buying every single trophy for the stock races. I want to thank you for supporting Safety Night Out and putting the information on the screen, it looked great! I am excited to plan for next year! We would love for you all to be part of it again! Thank you so much! On behalf of the Schuylkill Valley Corvette Club I would like to thank your company for displaying the advertisement for our Spring Cruise. You and your company, by displaying the add for our show, did our club and local charities a great service. Even though the weather was against us and we had to cancel. Even so, we thank Losch for the commitment for our cause. Thank you! Thank you so much for the quick response to the necessary repair work that needed to be completed. I truly appreciate your professionalism. Thank you so much for your generosity in teaching us plumbing and treating us to pizza and soda! Customers like you our the foundation of our business. We appreciate the opportunity to serve you and the confidence you have placed in us. Thank you! Please fill out form below and one of our representatives will be in touch shortly. Thanks! 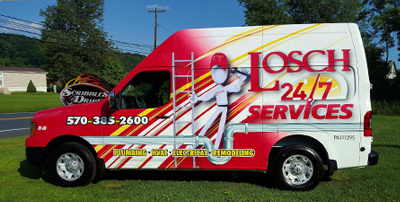 Losch is Schuylkill County’s most trusted servicing company. We’ve been in the area since 1929. We strive to make your experience as rewarding as possible. 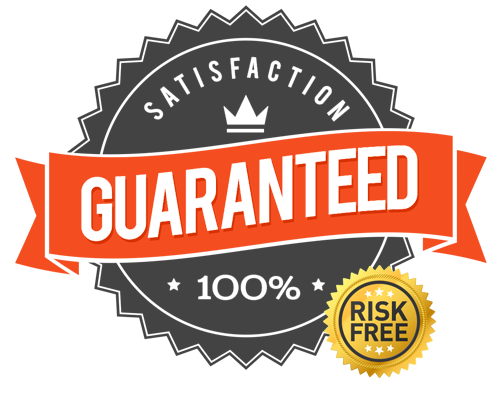 We survived all this time by developing trusting relationships with all our clients by offering truly the best service possible so you never have to worry about a thing. Contact us today for more details.